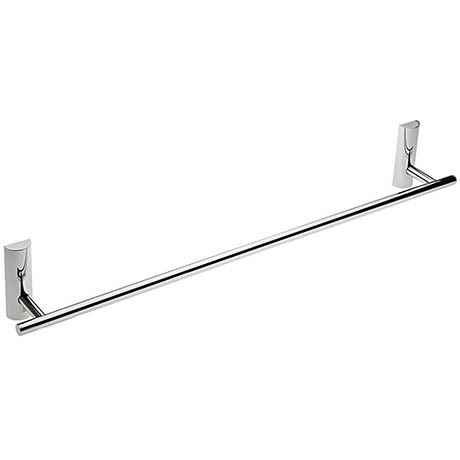 The Twiggy Towel Rail provides practical storage but with great design and quality. Branch off from the crowd and common accessories with Tre Mercati's "Twiggy" Range. Its a one piece rail, and has elongated flat fixings which spread the load and pressure. Very study. We use it in out student residence bathrooms, and if it can withstand student use, it can most certainly withstand domestic use. LOOKS GOOD TOO! !